Also known as fireplace liners, flue liners, chimney flues, or flexible chimney liners. Chimney liners are the passageway in the fireplace or furnace flue through which gases (carbon monoxide) and smoke travel in order to escape your home safely. Stainless steel chimney liners separate the fireplace or the furnace exhaust from the rest of your house. we are Certified Chimney Sweeps can install and repair your chimney liners. 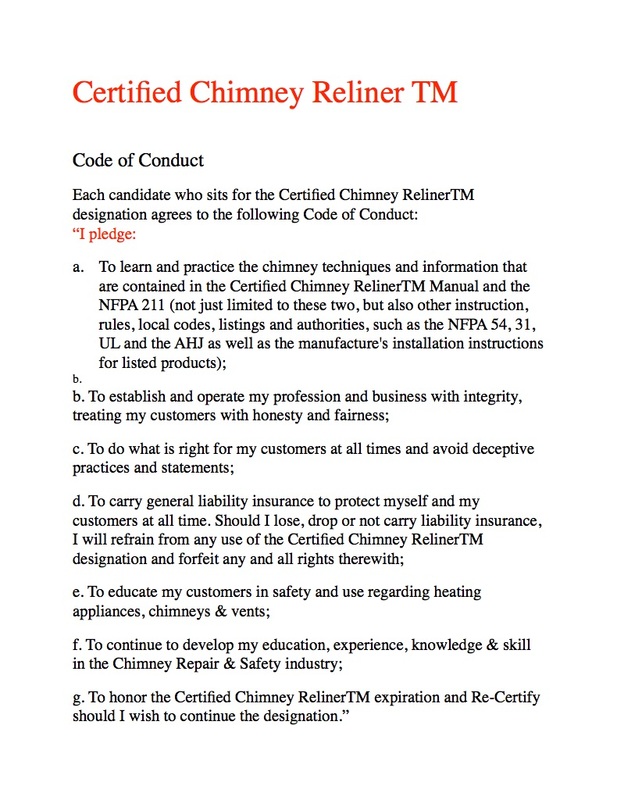 Our team is trained, tested, and Nationally Certified to inspect your chimney liners.